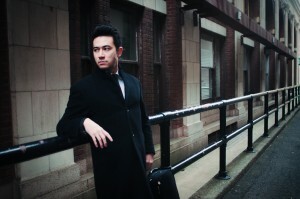 Violinist Suliman Tekalli has established his unique voice as an exciting and versatile soloist and chamber musician. 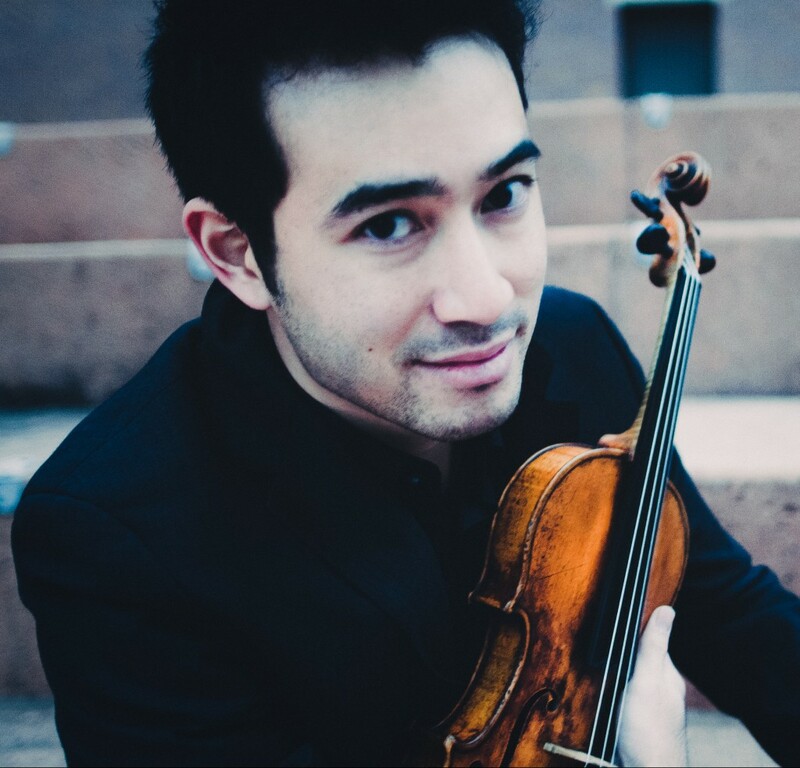 As the top prize winner of the 2015 Seoul International Music Competition and prize winner in the Sendai, Lipizer, and Szeryng International Violin Competition, he has performed as a soloist with orchestras throughout the U.S., Canada, Mexico, South America, Europe, and Asia in numerous halls including the Seoul Arts Center, Kumho Art Hall, Wigmore Hall, and the Millennial Hall at the Kennedy Center among others. His performances have been broadcasted on live TV and radio from KBS TV in Korea, Montreal Canada’s CBC Radio 3, and NPR. An active chamber musician, Mr. Tekalli has performed at numerous festivals including Music@Menlo, Yellow Barn, and the Banff Centre. He has collaborated with eminent musicians such as Gil Shaham, Cho-Liang Lin, Donald Weilerstein, Paul Watkins, Wu Han, and David Shifrin. He has also led as concertmaster for various chamber orchestras such as the Orpheus Chamber Orchestra, New York Classical Players, Sphinx Virtuosi, and the International Sejong Soloists. He also concertizes as part of the Tekalli Duo with his sibling, pianist Jamila Tekalli. Mr. Tekalli’s interest in new music of his generation as well as reimagining works of the classical canonic literature has led him to transcribe and orchestrate numerous pieces in the classical and contemporary repertoire, some of which have been performed by ensembles including Ensemble Connect, the International Sejong Soloists, and the Catalyst Quartet. As a recitalist, he regularly includes works of contemporary composers such as Reena Esmail, Saad Haddad, Fazil Say, as well as his own original compositions. 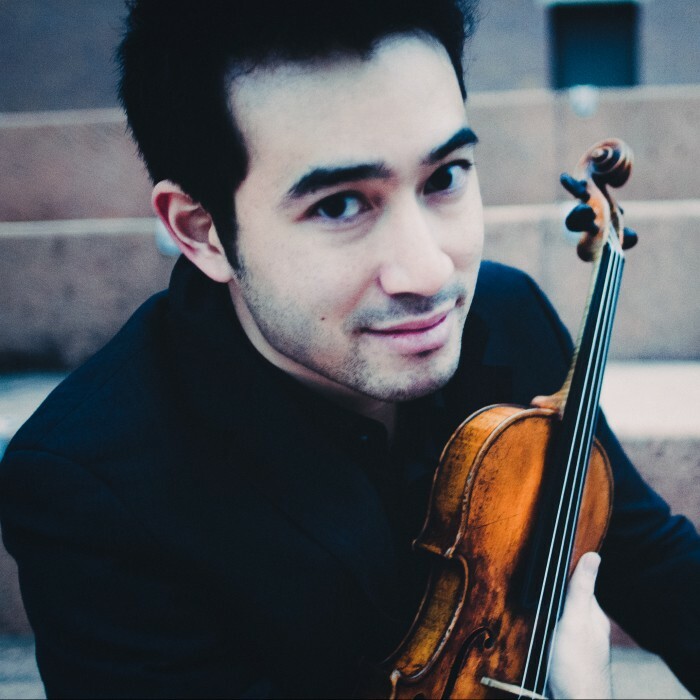 He had premiered and recorded composer and pianist Michael Brown’s Violin Sonata, written for him in 2013 in his first album with Jamila Tekalli entitled “Duality”. Mr. Tekalli has shared his passion for music and the arts as well as his experience as a soloist and chamber musician through his teaching activities. He had recently given solo and chamber masterclasses throughout the U.S. and South America at the University of Delaware, el Departamento de Artes Musicales in Buenos Aires, Argentina as well as la Universidad de Los Andes in Bogotá, Colombia. Currently a fellow of Carnegie Hall’s Ensemble Connect, Mr. Tekalli frequently appears in educational performances throughout the communities of New York City where he currently resides.